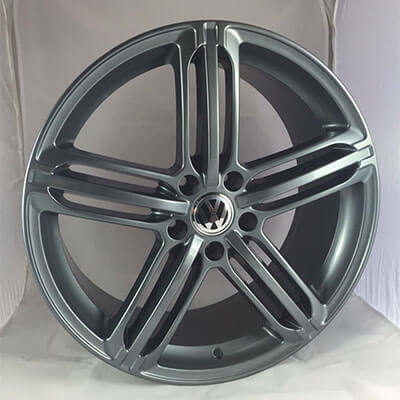 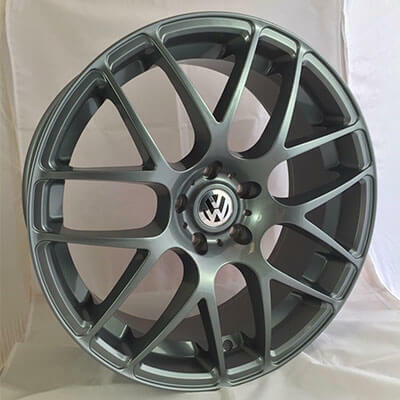 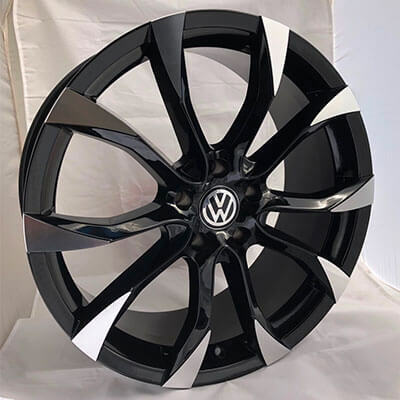 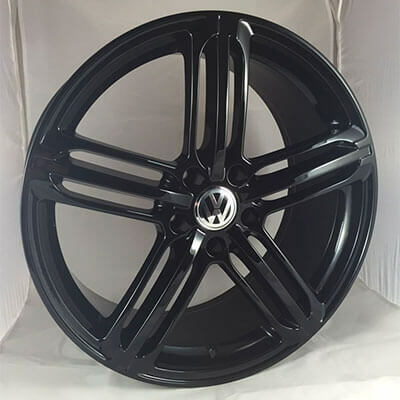 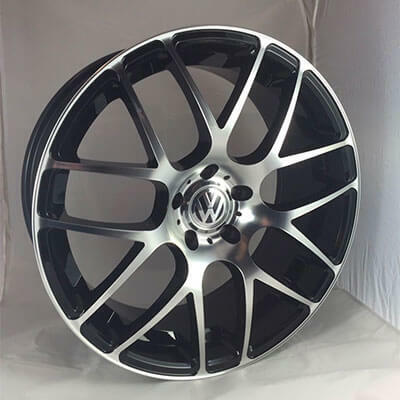 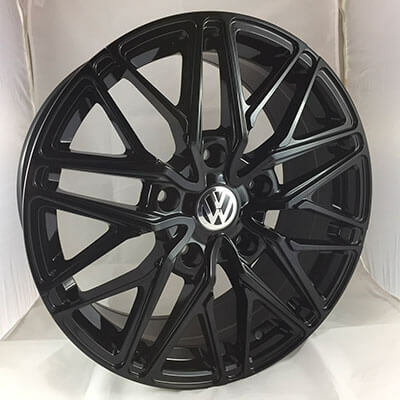 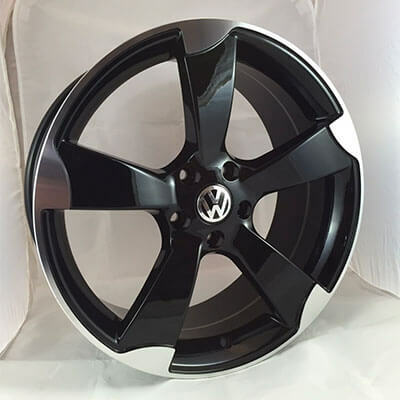 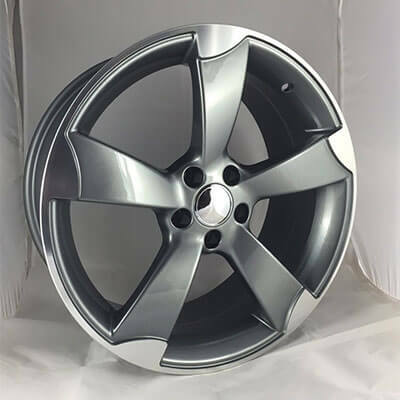 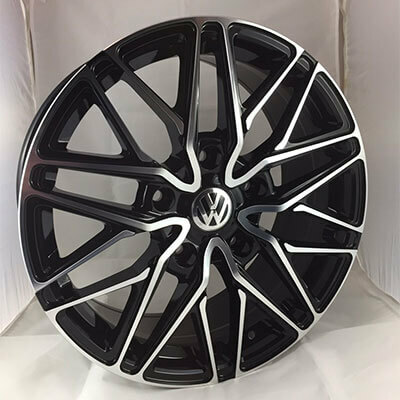 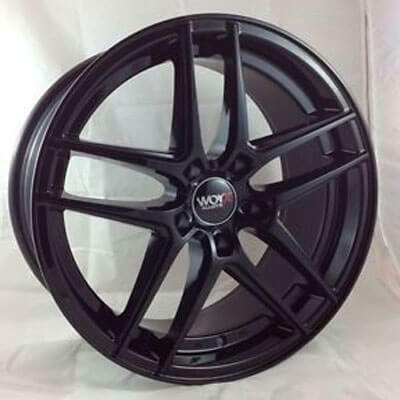 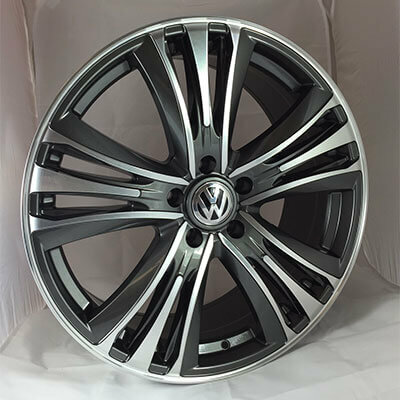 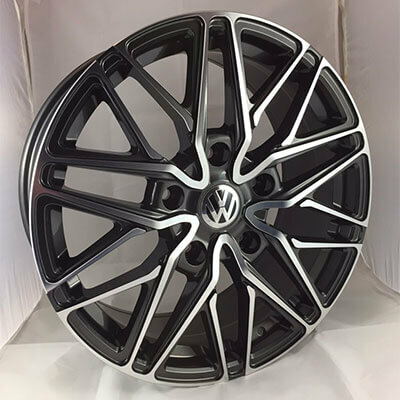 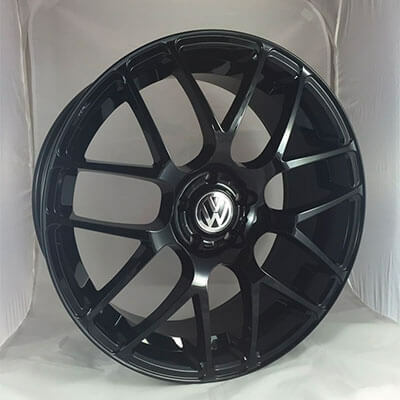 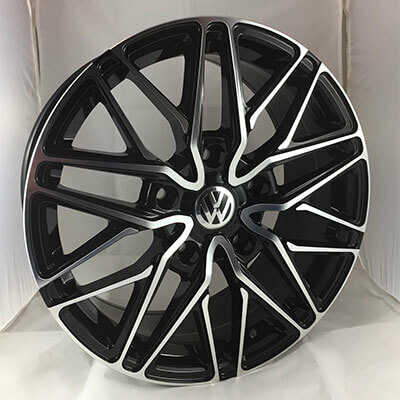 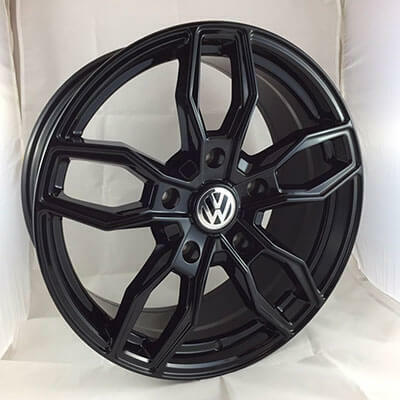 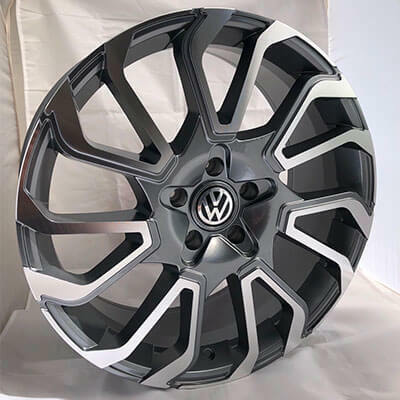 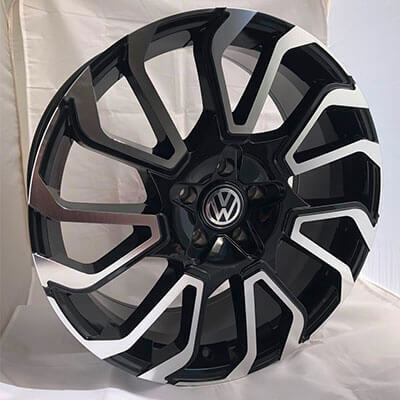 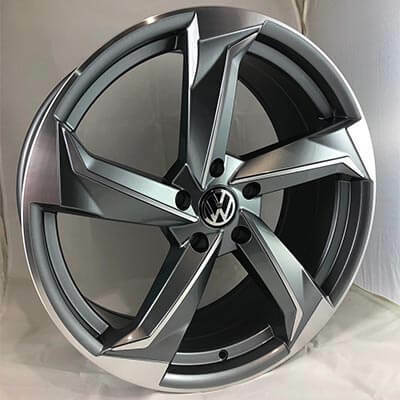 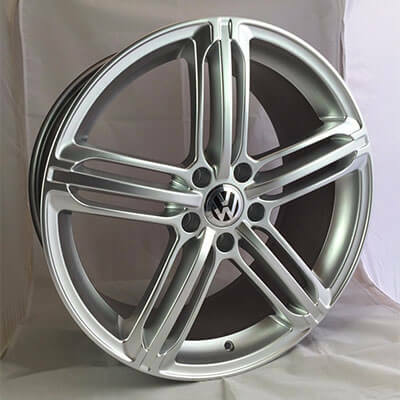 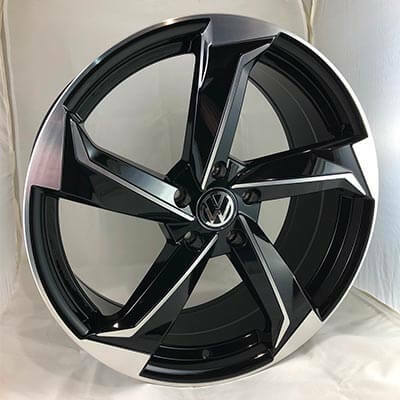 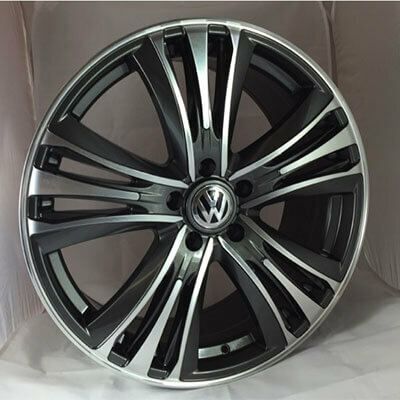 Welcome to the Vdub Motors Range of alloy wheels. 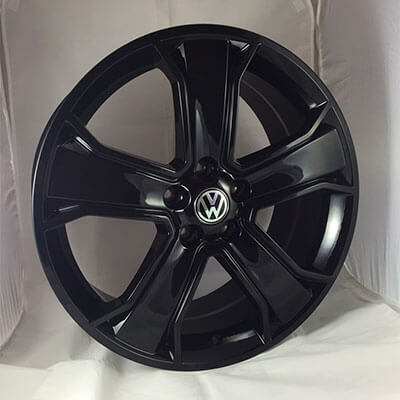 Our wheels are supplied with 275/40 R20 tyres to the 20" alloy wheels and 255/45 R18 tyres to the 18" alloy wheels. All wheels and tyres are load rated and tyre upgrade options are available on request. 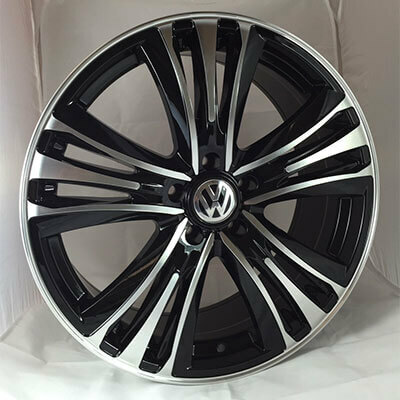 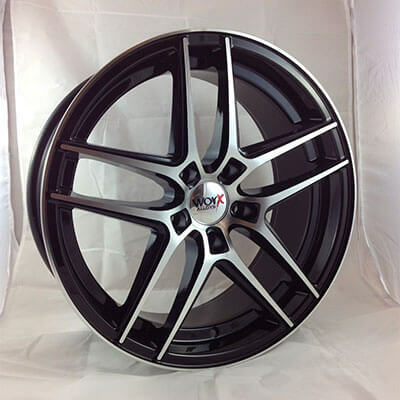 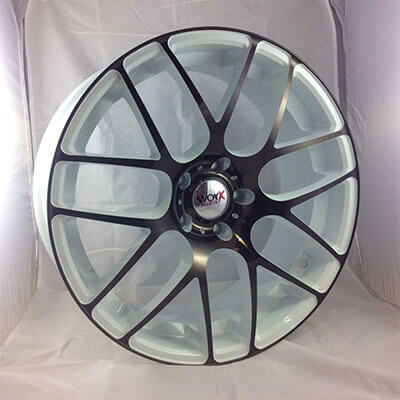 20" alloy wheels start from £950 and 18" from £850, including tyres, bolts, vat and delivery.